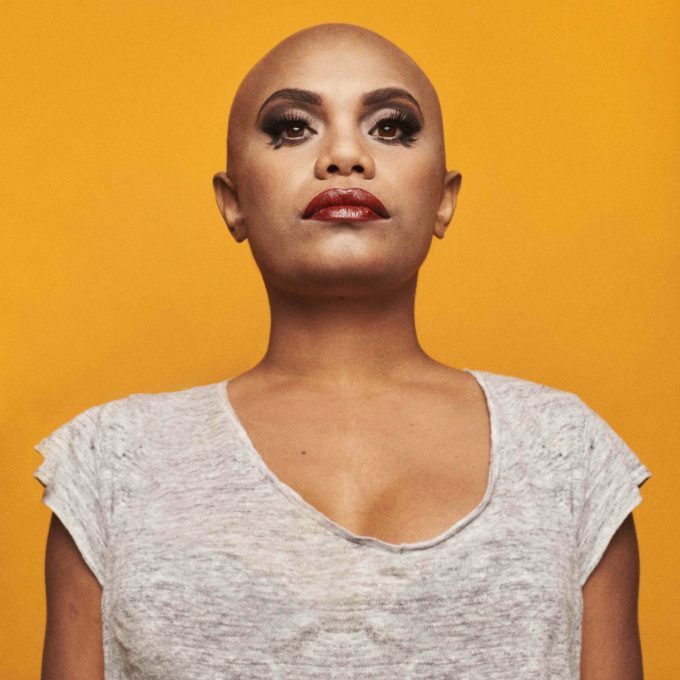 Fierce, feisty, fabulous Ngaiire will release her sophomore album ‘Blastoma’ in early June. The follow-up to her 2013 epic ‘Lamentations’, the new LP features nine tracks, including collaborations with Paul Mac and Jack Grace, along with a sprinkling of songwriting magic from Megan Washington. Current single ‘Diggin’ is a wonderfully polished future R&B piece, with addictive beats and those soulful vocals we’ve come to love Ngaiire for. It comes with a sublime music video (below) that showcases the talents of dancers Amrita Hepi and Taimania Foa’i. Ngaiire is currently showcasing some of her new musical deliciousness to audiences as part of the Groovin The Moo tour across the country and is also locked in to play Splendour In The Grass in July. Look for ‘Blastoma’ at your favourite retailers on Friday June 10.